Categories: Fashion Accessories, Newly Arrived. 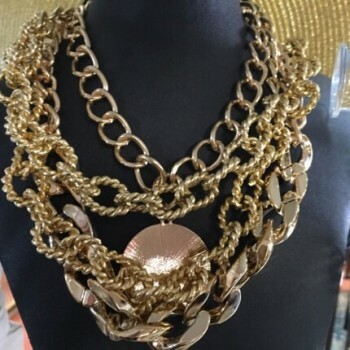 Tags: Fashion jewelry, jewelry costume jewelry. 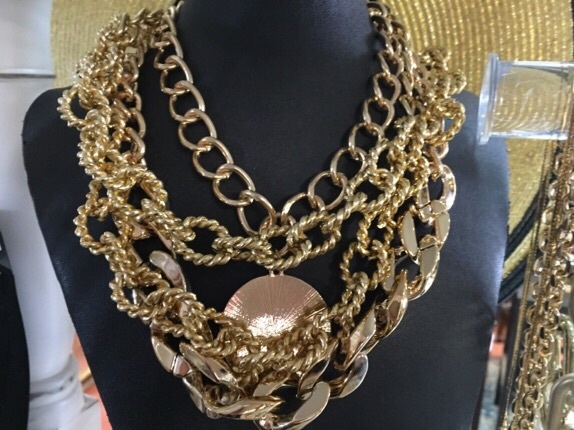 Your choice of all sorts of costume and fashionable jewelry.